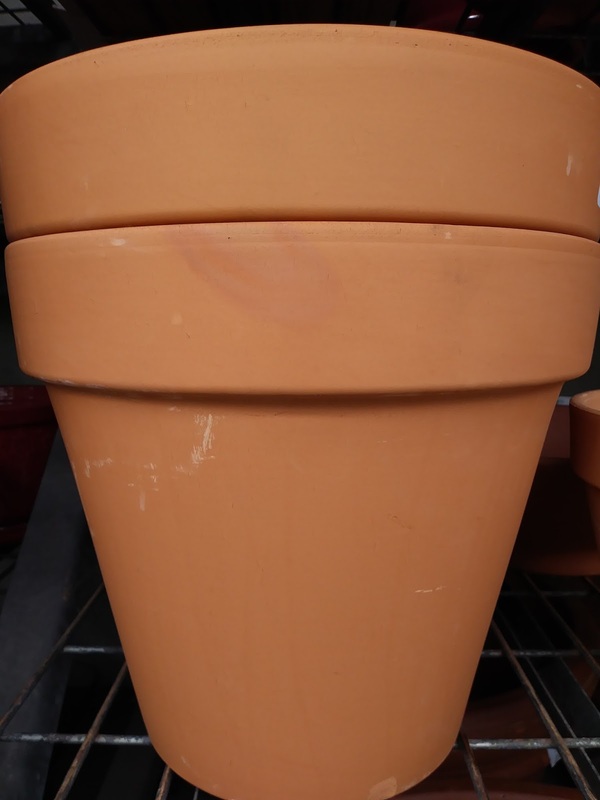 If you have ever taken a look at the conventional clay pot/planters sold at your favorite home improvement store and or nursery, your first impression may well be,NOT impressed at all. These may tend to look cheap, bland and unimpressive. Nevertheless,I challenge you to take a closer look! Many of us may not even consider it, but clay pots besides being made of an organic matter, it is very versatile and easy to work with in different projects. Careful though, they are easy to crack/break. a) They adapt to the environment very well. b) Pottery forms an intricate part in many cultures around the world,but originated in ancient egypt. c) There are different types of clay and each are distinct in their organic compositions and how they are used. Within these are Kaolin or (porcelain), Fire, Stone and Earthenware Clay which is the most common type found. d) They can be used in the yard for planting your favorite greenery or in the kitchen for slow cooking your favorite food. Note: Clay cooking pots usually undergo a glazing process prior to being used for this purpose. Make sure your purchase is suitable for this cause. 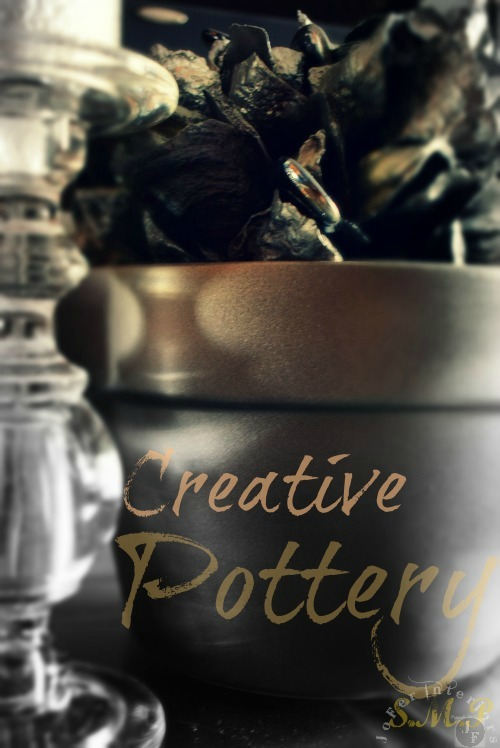 In this tutorial we will look at an up close idea on using clay pottery in ways other than for planting. Here is a photo of a medium clay pot you may or may not be familiar with. 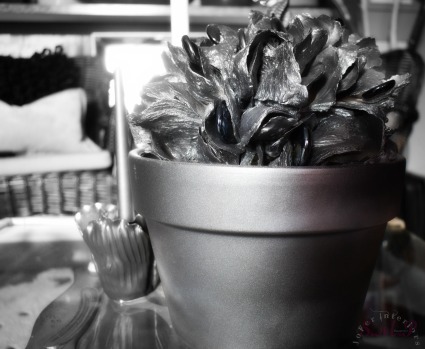 These are very much inexpensive when considering the price you pay for a generously sized pot. 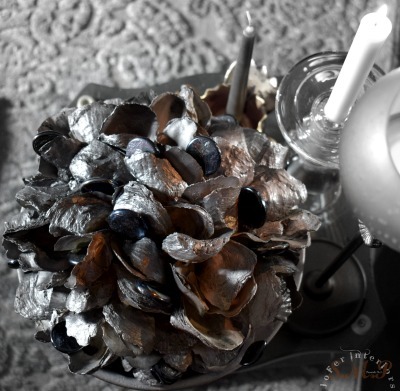 For the project in this post we used medium small clay pots, keeping in mind they will be used as centerpiece decor items. 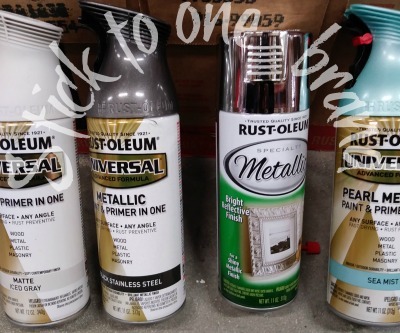 Above are a series of RustOleum metallic spray paint we used for this project. We can't stress enough how important it is to stick with the same brand of paint. Whichever brand that may be for you, go with that for all your color choices. 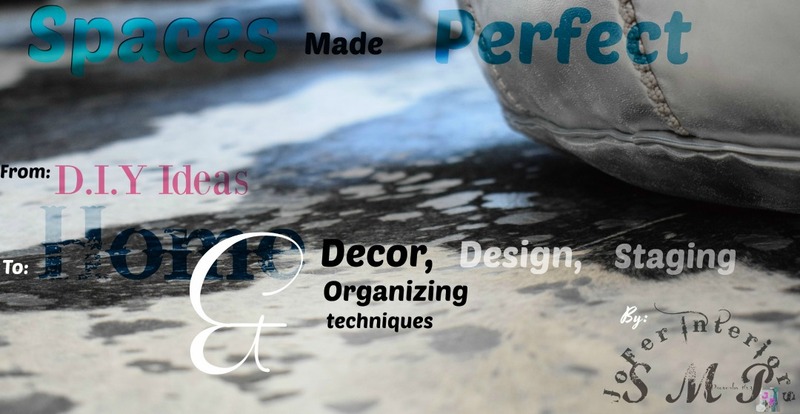 A perfect example on how reflective these paints are,is demonstrated perfectly in the first image of this post below the title, where the reflection of the glass candle holder is seen clearly on the painted surface of the clay pot. 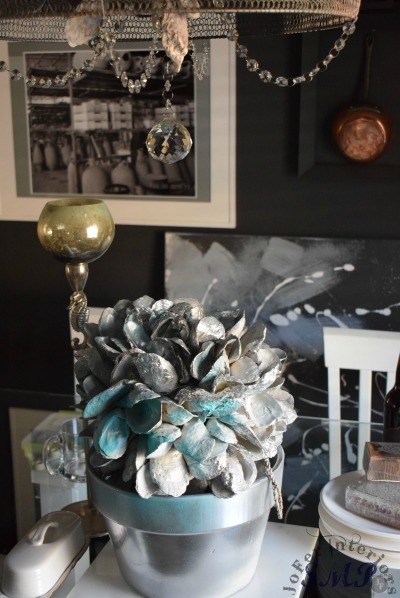 In the above images you can see how the different tones of the metallic paints of steel(as the main background color,rose pink and pearl mist (as undertoned hues) gave the final outcome of the pot and shells a subtle and distinct gorgeous sparkling effect. Important: Because the clay material used to make these pots or planters is of an organic matter, it can be very porous, therefore you do not want to skip the base coat layer of paint prior to applying your metallic colors. 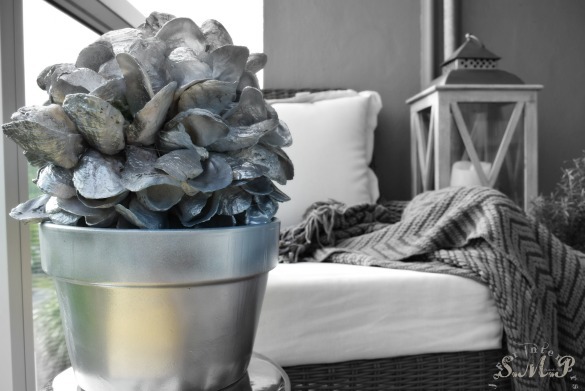 a.We also applied some steel metallic layer of spray paint to the oyster shell ball which we nestled into the clay planter. b.A couple large reflective tri colored glass beads were placed between the oyster shells giving it the "Gem pearl in a shell" look if you will. 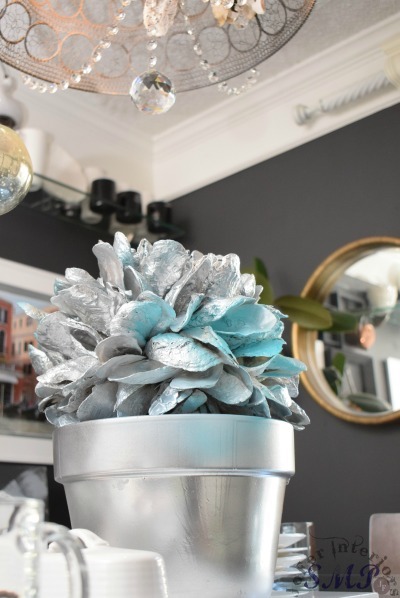 Here we used another clay pot painted in metallic chrome. Added some hints of metallic coral blue which ties into the shell cluster we used to anchor this great centerpiece to the dining area. Just another view of the centerpiece with the chandelier lights on. The glow and shimmer of the lights and crystals onto the centerpieces metallic colors truly stikes a conversation during meal times. Another close up view taken at day time. 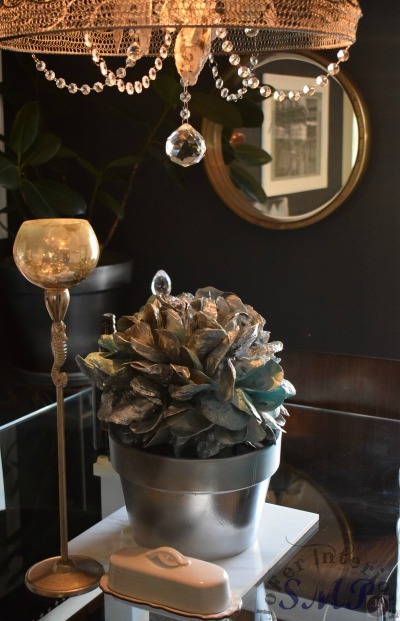 The metallic chrome color really gives it a mirror like effect and helps prevent the centerpiece from feeling too heavy in the space. 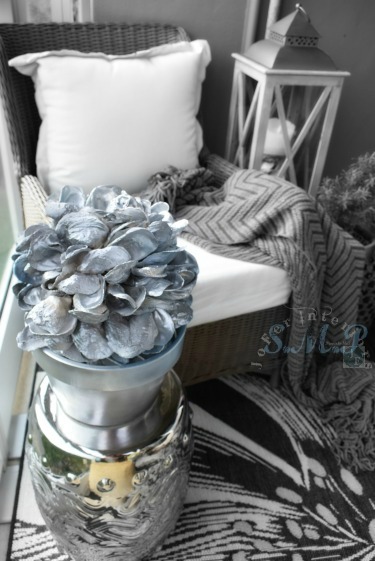 In the above image we painted another clay pot and oyster shell clustered ball with a metallic chrome spray paint as our main background color, and added some metallic hints of pearl mist and Sea Mist blue hues used as undertones, gives this planter and oyster shells cluster a reflective mirrored like look which we loved for this outdoor theme. Another look at the outcome of this project which sits on a chrome oriental cylinder side table that anchors the seating area of this outdoor space. 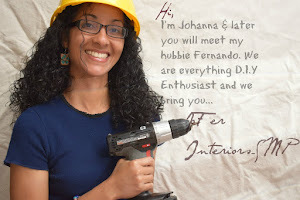 Conclusion: Rethink, Repurpose,Reuse. 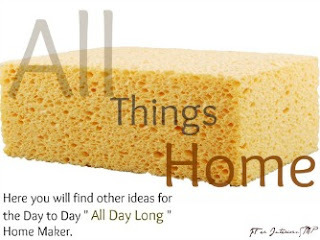 There are always ways to use simple items around your home to add a fresh new look to any space. When it comes to Decor, you don't always have to run to the nearest brick and mortar store for that next new item. Choose a theme that goes with your interiors scheme and don't be afraid to mix it up a little. 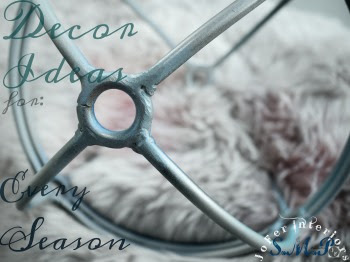 Who knows,with some ingenuity you may even come up with your "very own" next conversational piece of decor item.